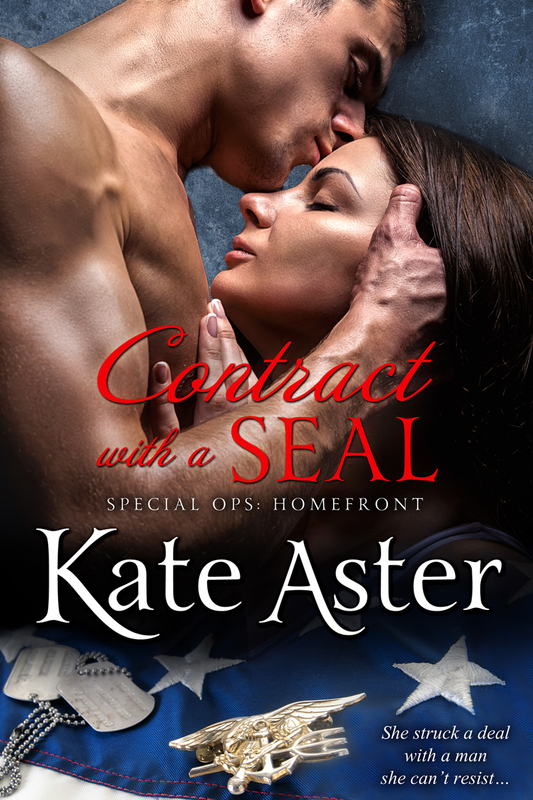 My newest Special Ops: Homefront series books are available NOW for pre-order on Amazon! 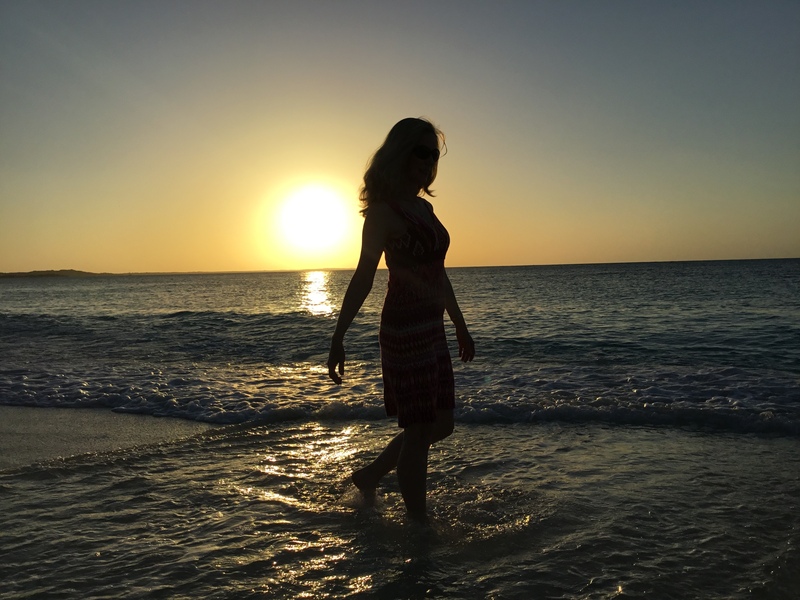 Contract with a SEAL, Book Three, will be released October 23. 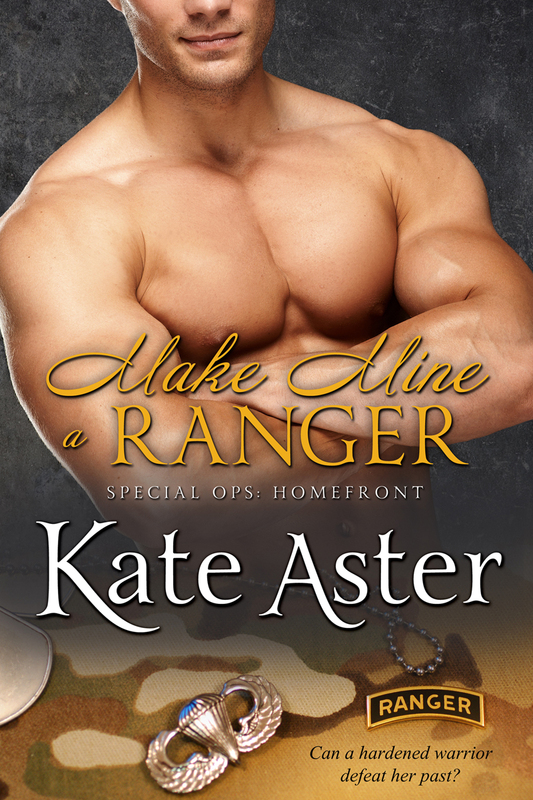 Make Mine a Ranger, Book Four, the series finale will be released November 6. Next Want More SEALS, please?